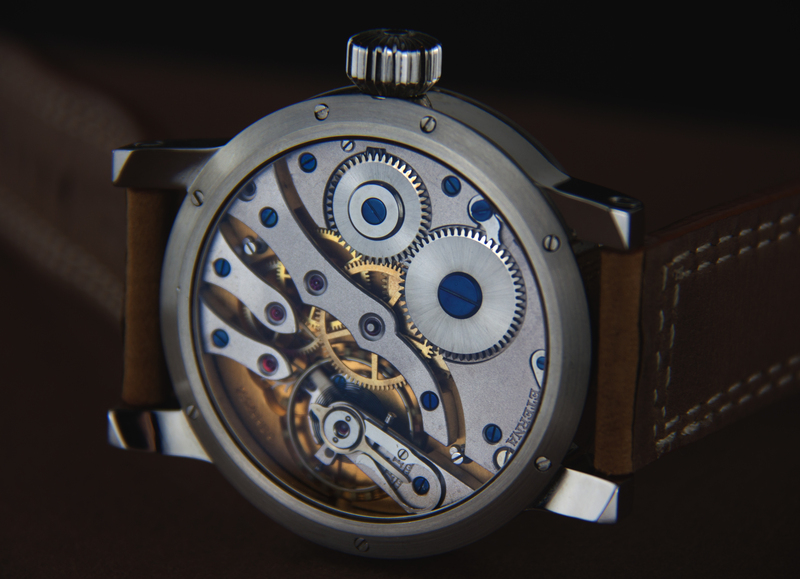 Product information "Paladin 2 - Historical ETERNA from 1905"
The value of this unique watches are not only the brand, it is much more a combination of the historical mechanism which is ALWAYS unique. The way of production is never a serial production. In our stock we have different brands and versions of historical mechanism and we think this movements which are more than 80 years old need to be saved…. The size of the watch depends always on the mechanism inside! Always only few pieces available sometimes only ONE. Special 1: Special handdecorated historical swiss mechanism. Technical details "Paladin 2 - Historical ETERNA from 1905"
The history of watchmaking is a history of enthusiasts, great innovations and fantastic watchmaker arts. 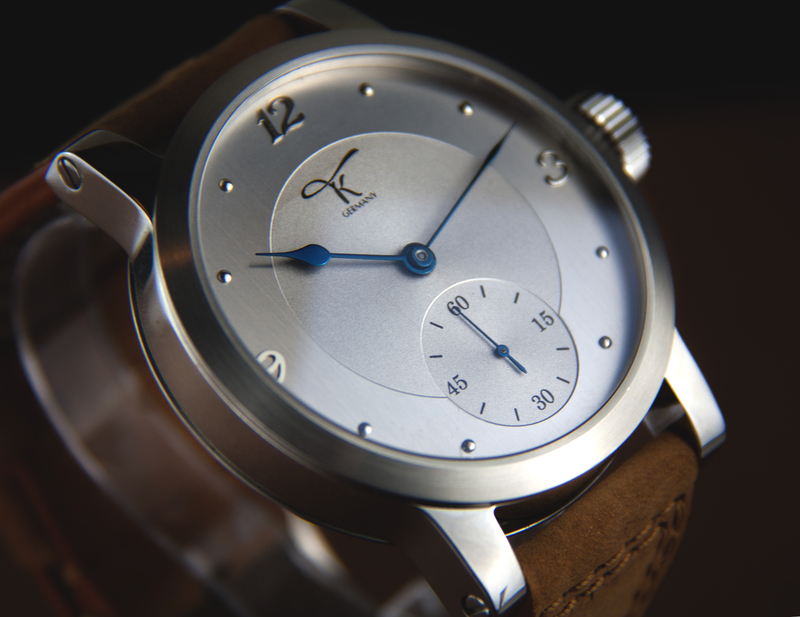 Paladin (german for paladine) is our very own way to honour this great history of watchmaking. - its a rebirth of a exclusive watch. 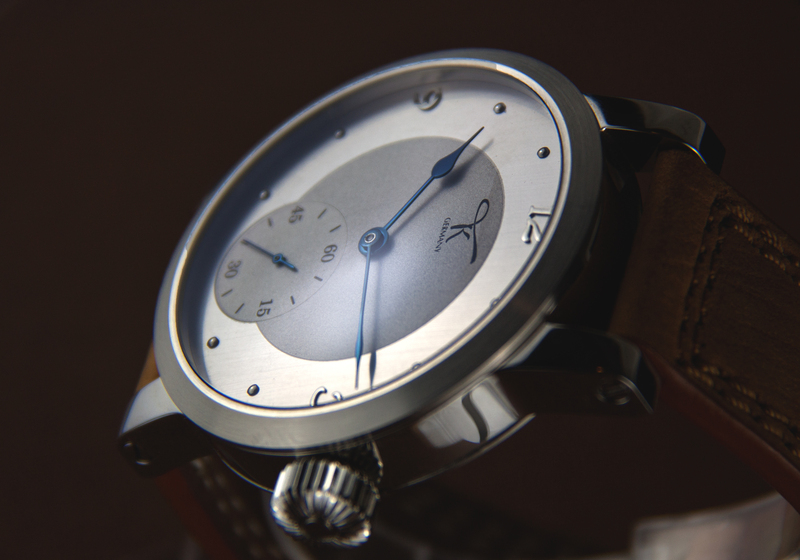 Before we created our first model, we came to a point where we had to decide how these amazing watches will be named. 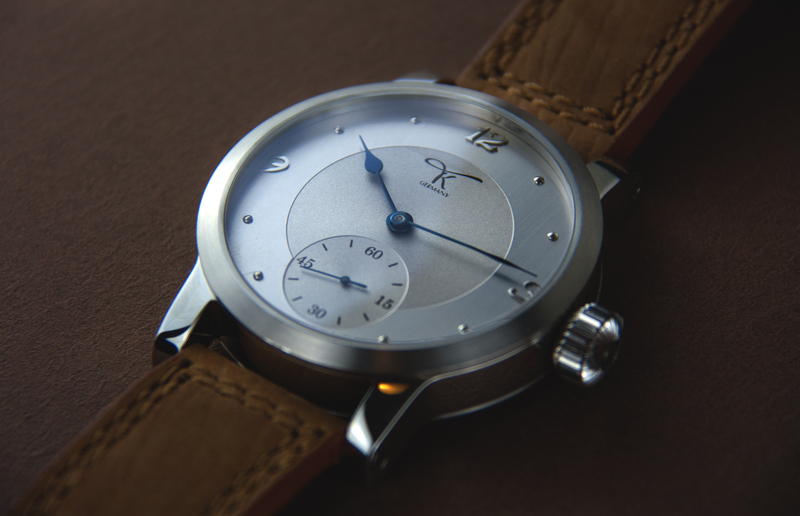 But how to name a watch, that combines historic decades of finest watchmaker arts and todays needs and claims? How to name a watch that got its rebirth in a modern case, using traditional watchmaker handcraft and present technologies? How to name a watch, to honour this great witness of historical time periods. Once again, history itself gave us the answer. while in present days, modern tales talk about paladines as holy warriors, providing the ability of reincarnation. 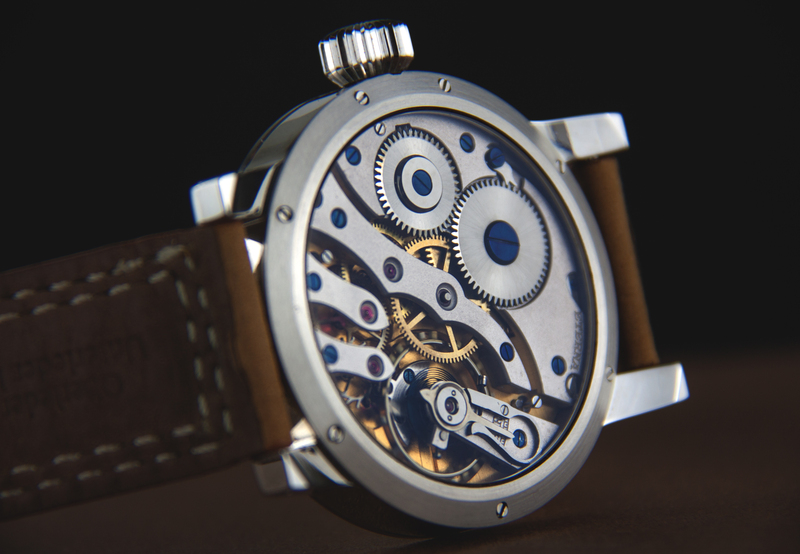 Could there be any better way to honour the history of watchmaking and name an outstanding watch-project like this? Every movement gets checked, serviced and adjusted by our watchmaker masters. According to our clients wishes, the movement gets special refinements and decorations. 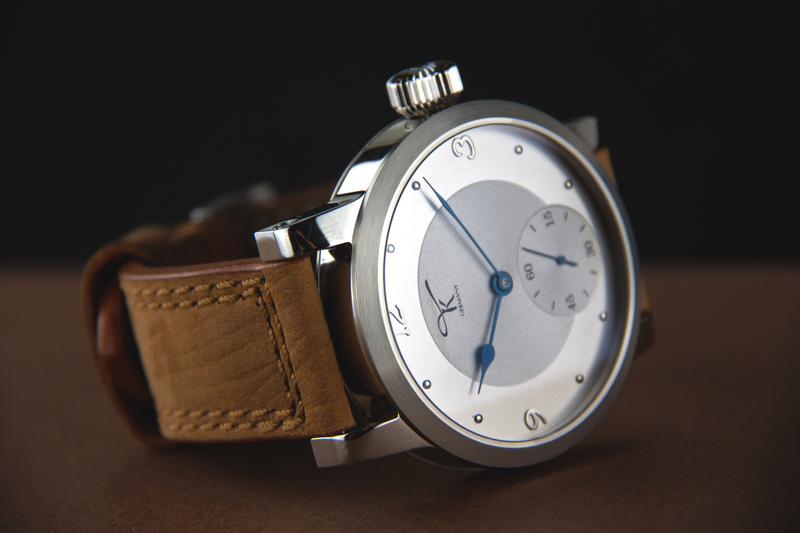 The case and dial is manufactured according clients specifications adjusted to the movement functions. The final step is the marriage of historical movement, dial and case. 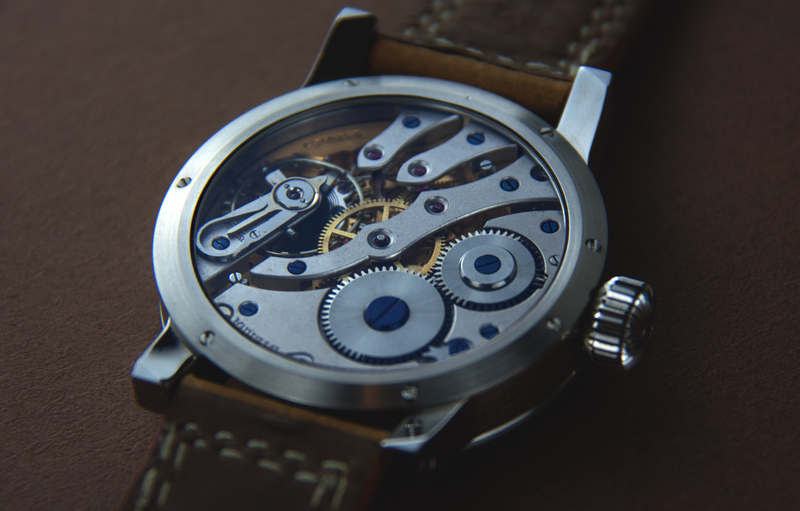 A new unique watch is born! Customer evaluation for "Paladin 2 - Historical ETERNA from 1905"